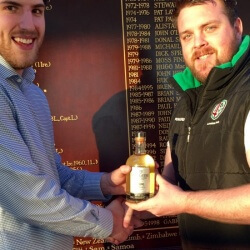 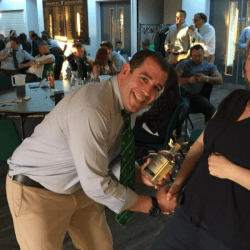 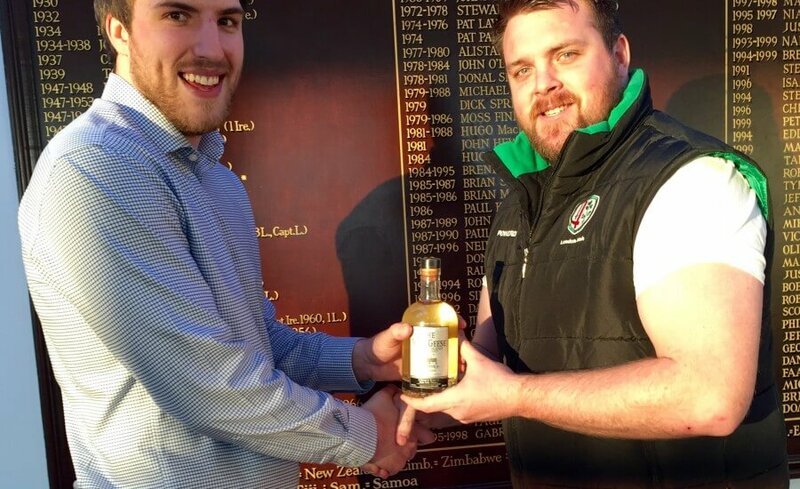 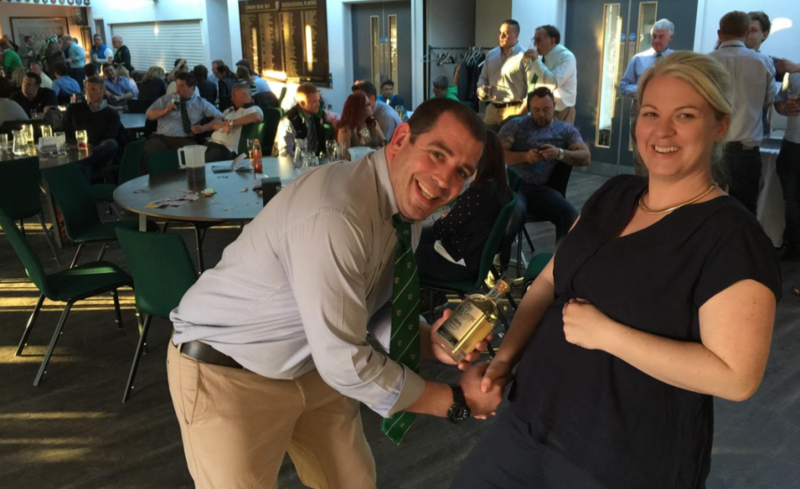 On Saturday 18th April, The London Irish Wild Geese played their last league game of the season, followed by the London Irish ARFC annual race night. 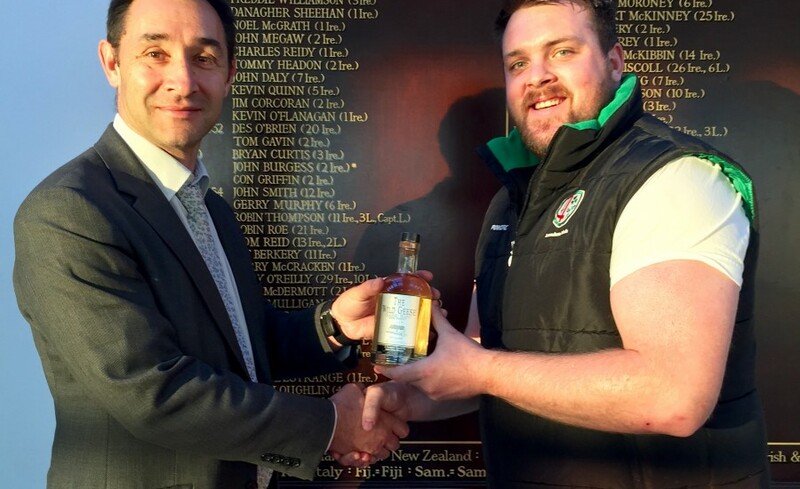 It was in 1898 that a group of Irishmen came together to form their own club, the London Irish Rugby Football Club. 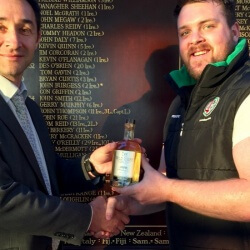 The founding fathers were an exceptional group of powerful personalities embracing politicians, lawyers and businessmen united by a sense of Irishness and a passion for rugby. 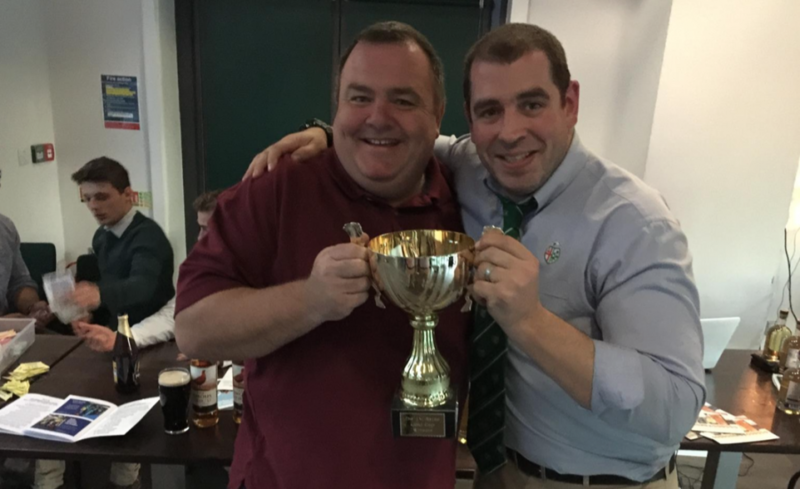 From the beginning London Irish was to provide a welcoming “home” and hospitable meeting place for all Irish people, regardless of creed or politics. 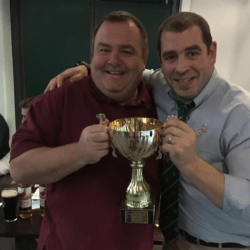 The creation of London Irish Amateur was first discussed in 1995 when rugby union became professional and London Irish set aside resources for the creation of an amateur team. 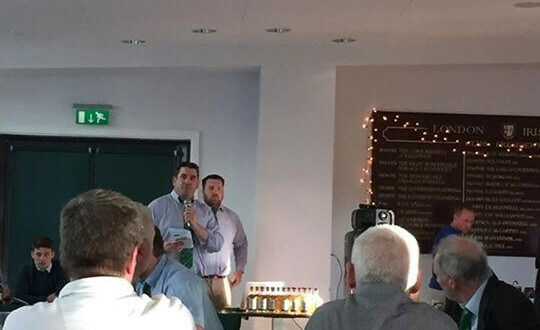 The club was founded in September 1999 after London Irish left The Avenue to play at the Madjeski Stadium in Reading. 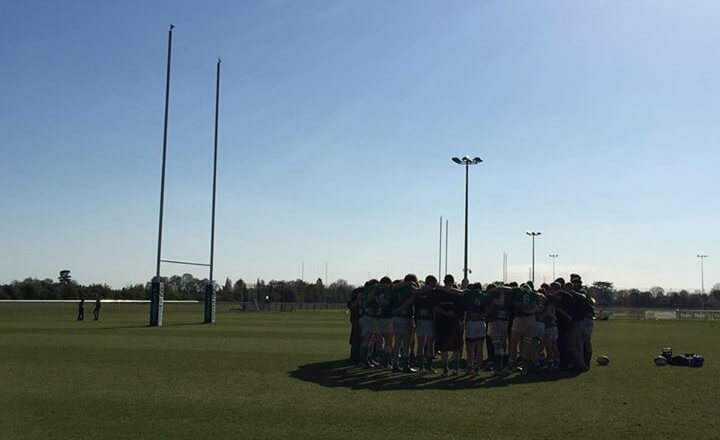 It was formed to be the feeder club for senior and junior amateur players to then go on to play for London Irish, who play in the English Premiership. 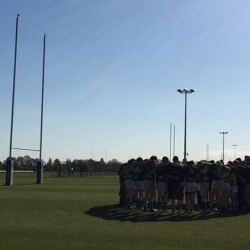 London Irish and London Irish Amateur jointly share the new Hazelwood Rugby complex. 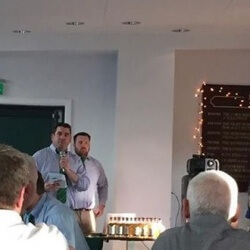 Since 2012, links between London Irish and London Irish Amateur were upgraded with the two becoming part of a joint venture where London Irish Amateur players play for London Irish in the A League, In return, members of London Irish’s Academy are entitled to play for London Irish Amateur. 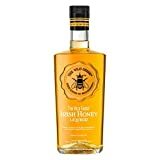 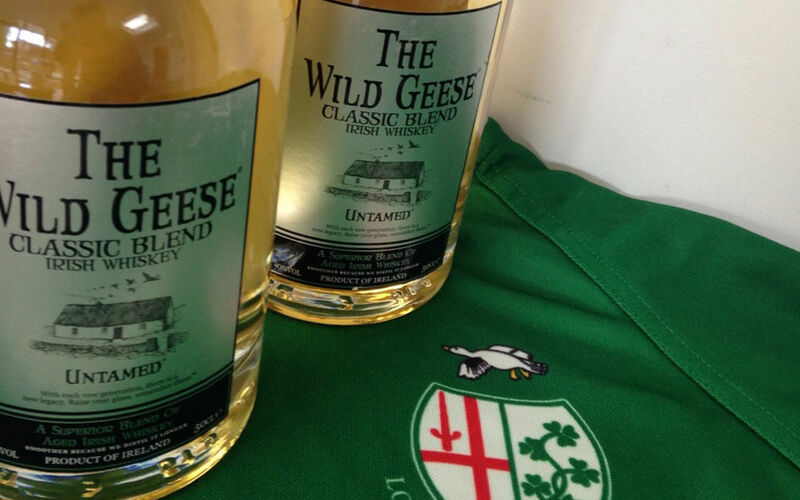 The first team’s official name was changed to London Irish Wild Geese after the Rugby Football Union’s governance committee gave consent for the change of name.